Some big football news just dropped, and for once, it has nothing to do with Deflategate. The National Football League and Yahoo are teaming up to put on the first-ever global live stream of an NFL game. And it’ll all be free. 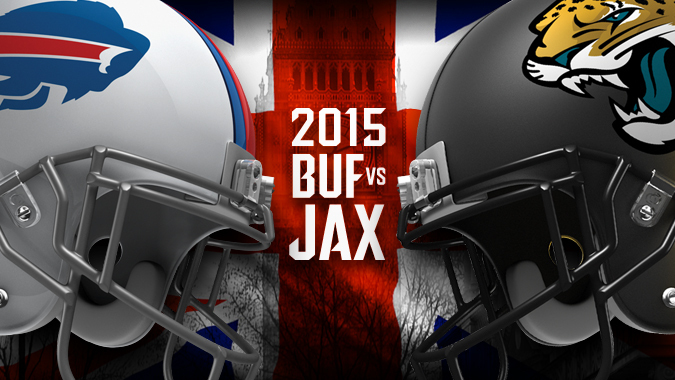 The Oct. 25 game between the Buffalo Bills and Jacksonville Jaguars in London will be streamed live on Yahoo. The announcement comes not too long after the recent pay-per-view fight between Floyd Mayweather and Manny Pacquiao. 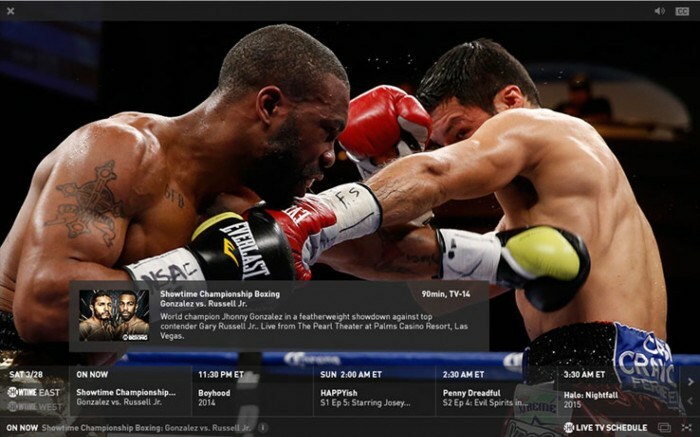 A fight that cost viewers about $100 to watch and made approximately $425 million on pay-per-view buys alone — unless you found an illegal stream online. NFL games aren’t as pricey as pay-per-view boxing matches, but most people pay extra through cable providers to see certain games. So legally live streaming an NFL game without a cable TV and with a live streaming server contract is huge. “TV networks have been live-streaming the Super Bowl to web viewers for several years now, but this marks the first time the NFL itself is taking the plunge and, for one day only, shutting cable partners out of the mix,” The Verge said.